This trendy turban style headband will keep your ears warm and cozy! 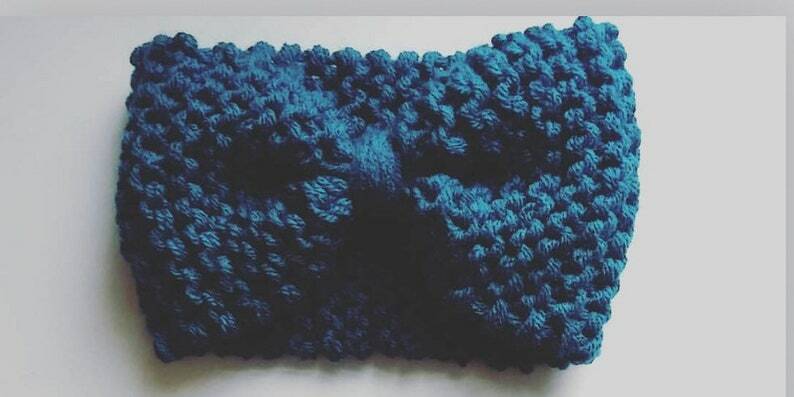 Made with acrylic yarn so it's fully washable. Tons more colors available, just ask! !